Looking for accommodation large enough for the whole family? 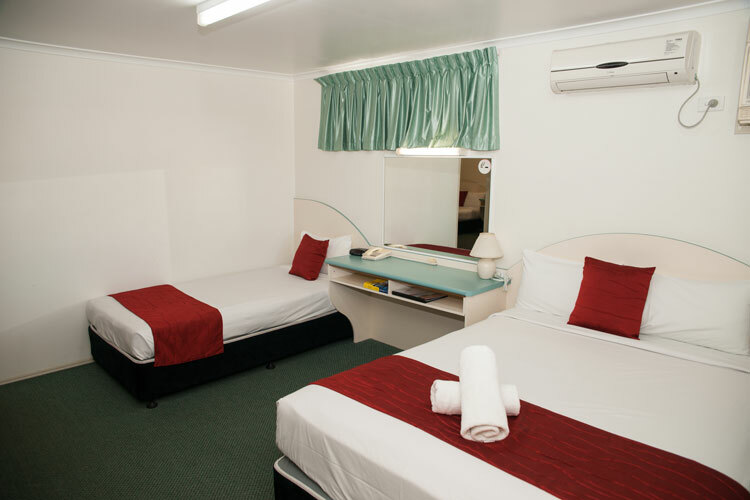 EconoLodge Park Lane’s Family Suites are the ideal choice, with spacious upstairs and downstairs suites available, sleeping up to 6 guests. There’s more than enough space for all the family to have their own areas to relax, with two TVs to share, as well as a living area and self-contained kitchen. 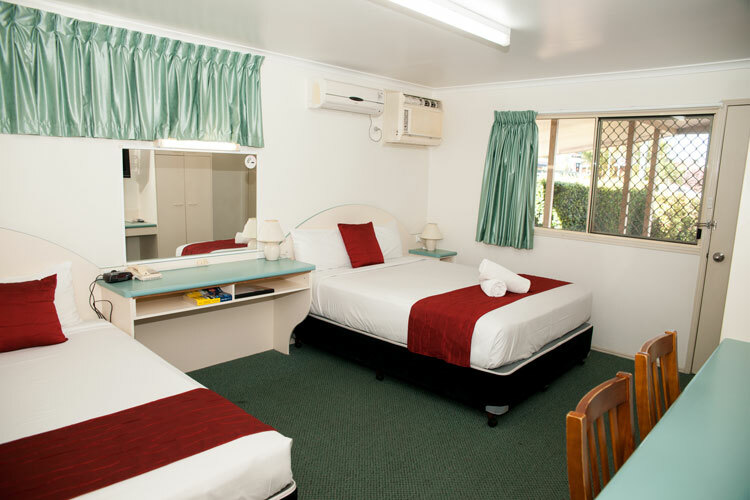 The kids will love the free wireless internet and saltwater pool and spa, and there’s also a playground right across the road in Alexandra Park, not to mention our in-house covered BBQ area and award-winning restaurant. If you're a Choice Privileges member and book at least 21 days in advance, you save a massive 20% off each time you book and pay via Credit Card! My wife, 2 kids and myself stayed here in January 2012. 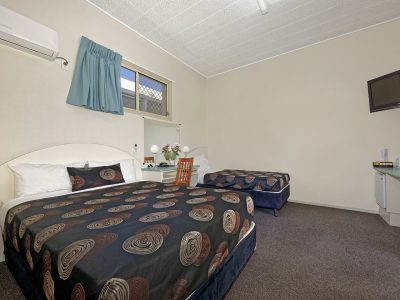 The rooms were clean and tidy, the location to the city is great and we had a lovely weekend. We ate in the restaurant on the Saturday night and the food was to die for, absolutely beautiful. Great service and very friendly. we will be back. "Great room, even better food"
From the moment we arrived to the time we checked out our stay was fantastic. 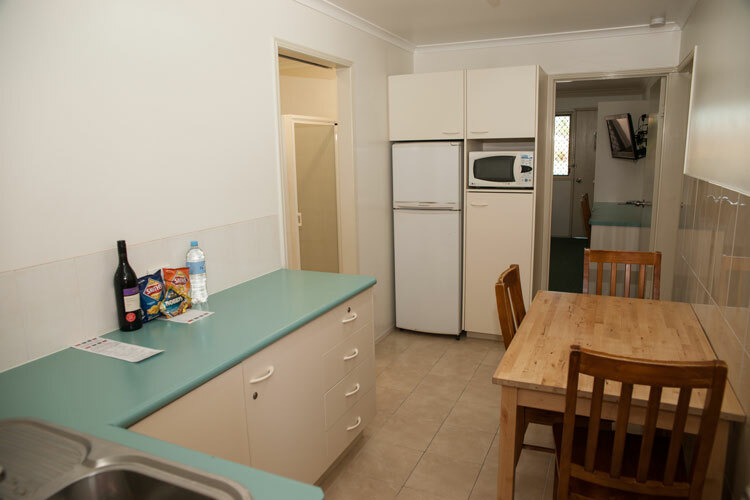 This is good value for money the rooms are a great size with a mini bar , toaster, kettle, microwave, all the things to make your own breakfast or dinner if you want to. 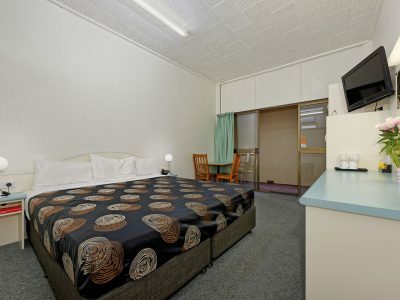 Needs updating but its worth the stay compared to some other motels close by.Very clean and lots of room to move around,.Would stay again. 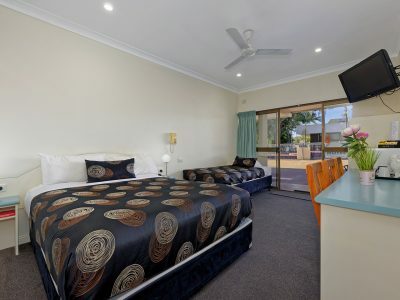 "A great place to stay and eat in Bundaberg"
Thank you very much Greg and Eli you provided us with the most welcoming intro despite not having stayed with you for 12 months, The acknowledgment was amazing after this period of time. Our whole family were made to feel extremely welcome (from b/fast to dinner on the bbq) made it a very welcoming experience. This place is cheap and you get what you pay for. It’s close to town and has a restaurant on site which has good food. The air conditioner is in the bathroom for some reason which is odd….I will prob stay here again when I just need somewhere to sleep. 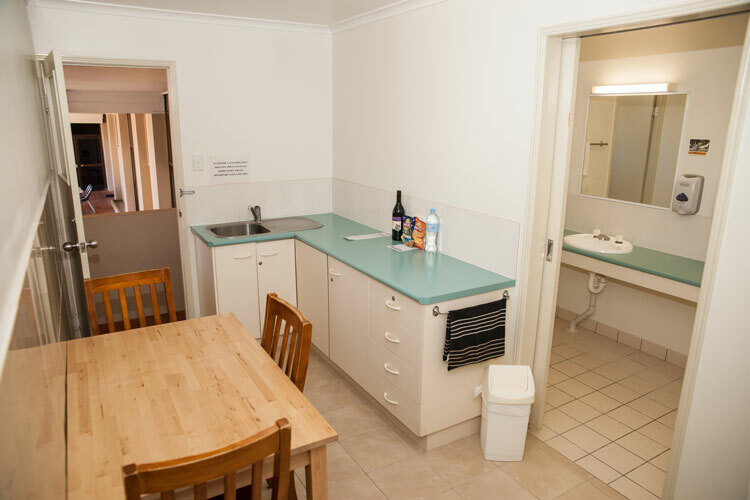 With units that can accommodate 2 Adults and 3 children this is the best in Bundaberg. 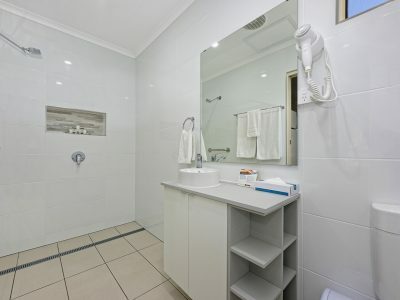 Clean and close to town. Dinner was very tasty but rather small serves for the cost. Air conditioner worked well as it was a rather cold night. We have stayed with Greg and Eli at this Motel many times. We have found their hospitality to be the best and the Restaurant serves the best of food. 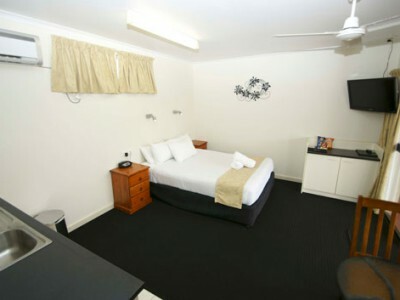 The rooms are well appointed (having tried nearly all of their rooms) and spotlessly clean. 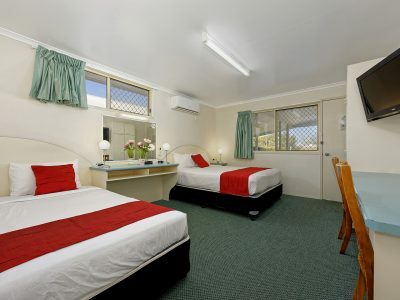 We would not hesitate to recommend this Motel to travellers. Be sure to check out the recently renovated Park Lane Restaurant.